This is part 2 of our conversation with Keith Marsolek, founder of the Parental Alienation World Wide Support Group on Facebook. 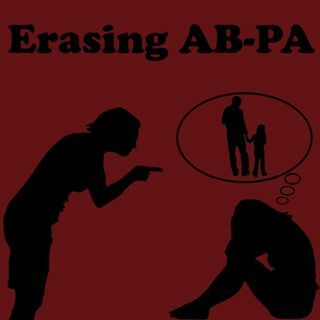 Keith and I discuss how the Facebook group helps parents and children affected by Parental Alienation overcome issues with court cases, how alienators feed off of control and power over others and how targeted parents through education and support can make better decisions when faced with Parental Alienation. Keith also shares his own personal success story of how ... See More he has reconnected with his older daughter and how she was the one to reach out to him first when she wanted to share excellent news.